Home / Christmas / Greetings / Health / Holiday / Merry Christmas / Runner Rocky Christmas / Merry Christmas from Runner Rocky! 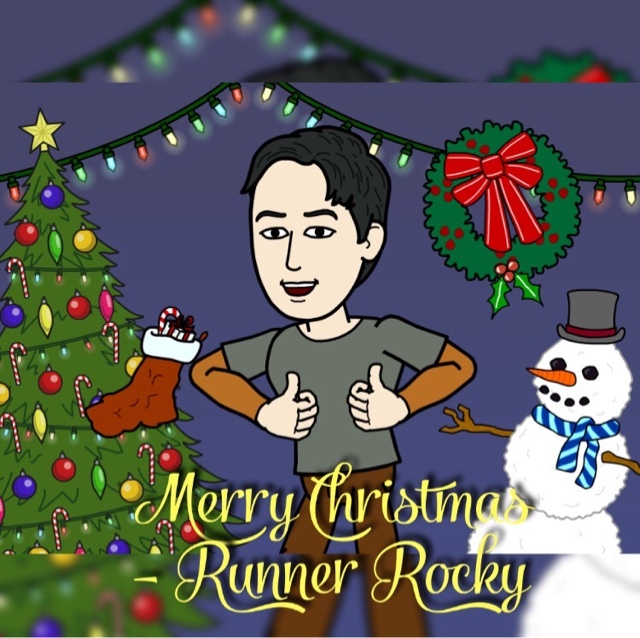 Merry Christmas from Runner Rocky! Today is the most wonderful time of the year! It's the time to be happy, to enjoy precious time with our family, and to share love. It's Christmas all over the world! I would like then to take this oppurtunity to greet you all my fellow runners and readers a Merry, Merry, Merry Christmas! Wishing you all a blessed merry and healthy Christmas!